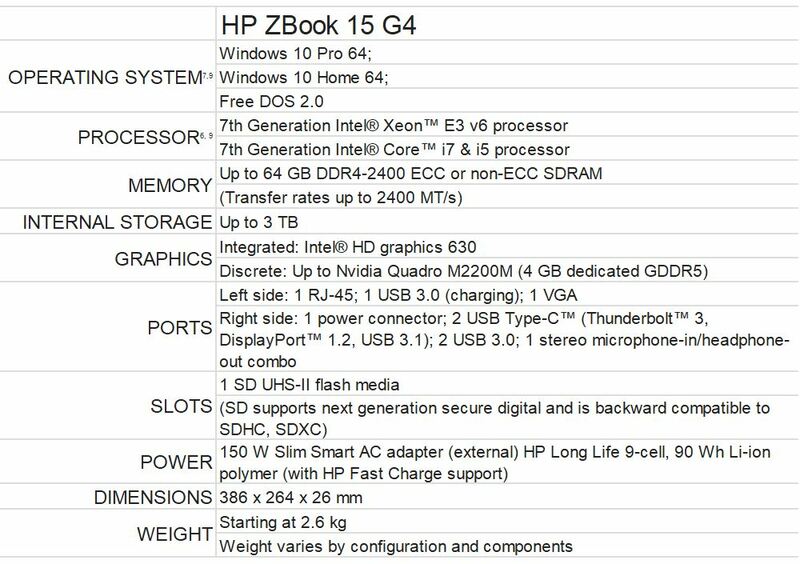 Bring your designs to life, with the New HP ZBook Mobile Workstation. 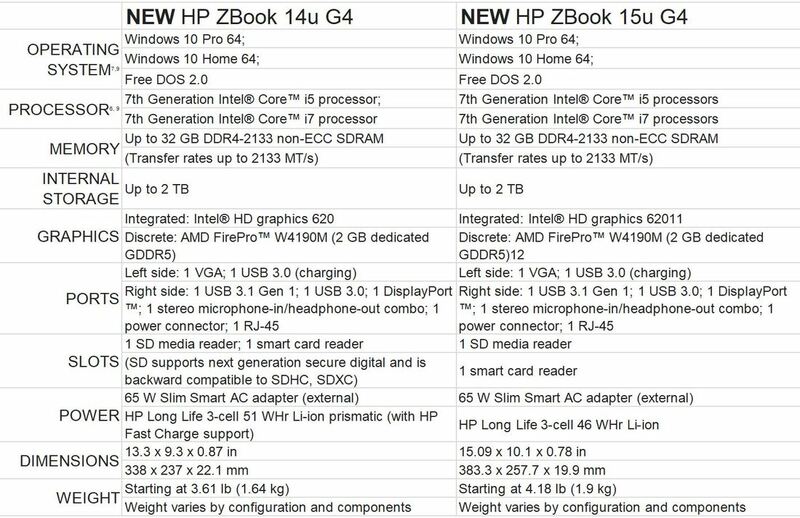 New HP ZBook Mobile Workstation combines the power and performance of HP Personal Workstation and the mobility of HP Business Notebook, with the advance graphics display that boosts your productivity in keeping your design and mind, aligned. 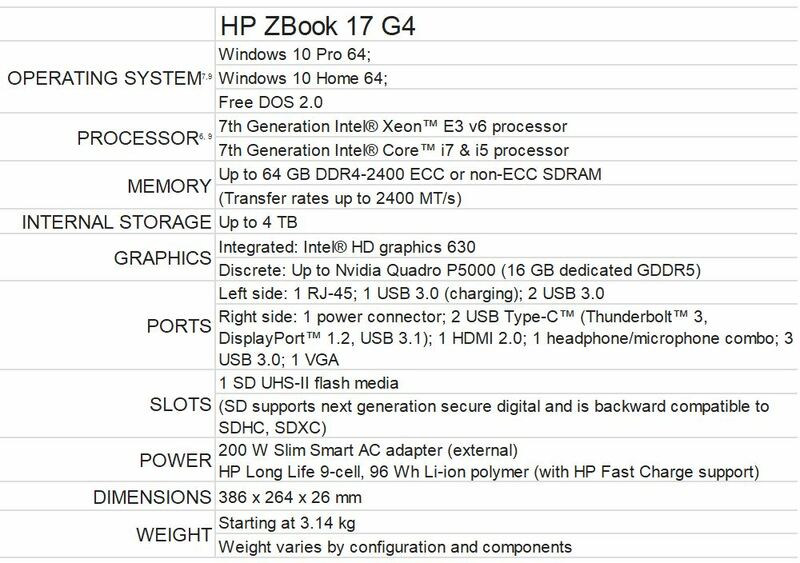 Certified by the world top software vendors, New HP ZBook Mobile Workstation ensures no compromise in getting your application finish the job in high-and-dry challenges. 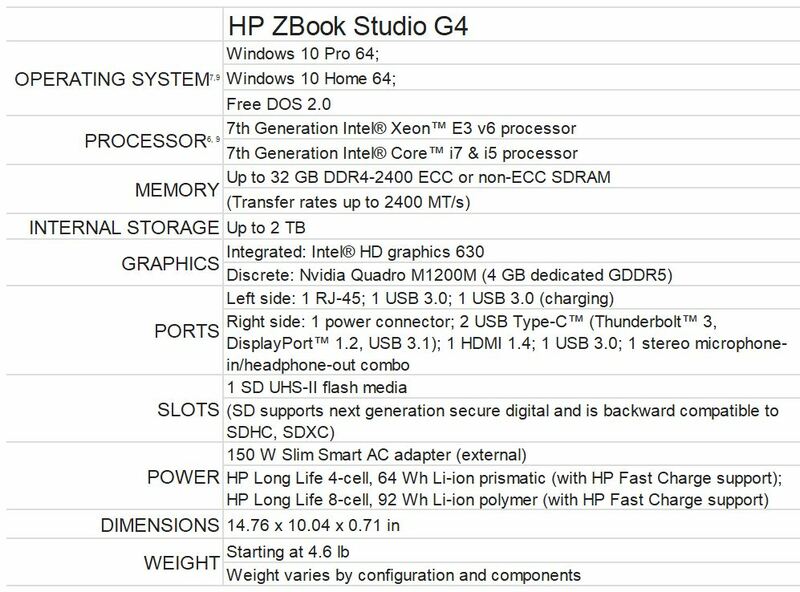 Models available are HP ZBook Ultrabook, Zbook Studio, HP ZBook 15 and HP ZBook 17. All are G4 family.